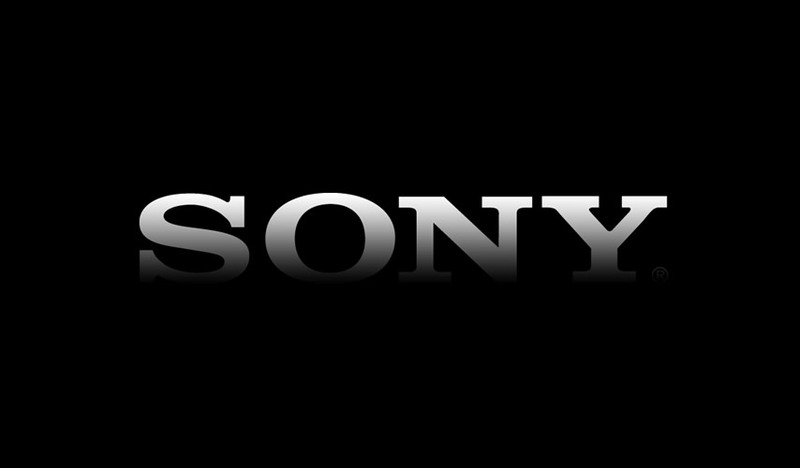 Sony Corporation is the electronics business unit and the parent company of the Sony Group. It primarily conducts strategic business planning of the group, research and development, planning, designing and marketing for electronics products. Its subsidiaries such as Sony Global Manufacturing & Operations Corporation, Sony Semiconductor Manufacturing Corporation, Sony Storage Media and Devices Corporation, Sony Energy Devices Corporation and its subsidiaries outside Japan are responsible for manufacturing as well as product engineering is also responsible for customer service operations) In 2012, Sony rolled most of its consumer content services (including video, music and gaming) into the Sony Entertainment Network.